There’s few weeks that go by without a launch or revamp, but this week’s been rather hectic on the new car front. We’ve got reveals from a host of manufacturers that want to show their wares before Frankfurt Motor Show in a few months. We’ll kick things off with arguably the most significant car reveal of the week – the all-new Volkswagen Polo. It was revealed earlier today and, with eight years passing since it last saw a major update, this sixth generation model has been eagerly anticipated for some time. 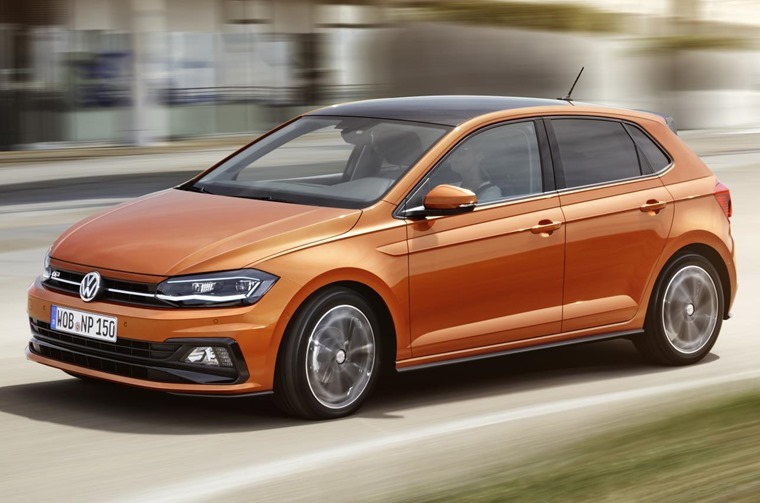 As we speculated near the beginning of 2017, it does seem this is the year of the supermini with this latest VW joining the recently launched Nissan Micra and the upcoming Seat Ibiza and Ford Fiesta, but will the Polo keep its class-leading reputation for quality? The initial photos would certainly suggest so. With grown-up Golf-like looks and an all-new platform, this is the biggest Polo to date. As well as quality, interior space has improved dramatically too. Not only does it get more boot space than a Fiesta, but it even beats the Focus. Next up, we’ve got an all-new model from Citroen in the form of the C3 Aircross. 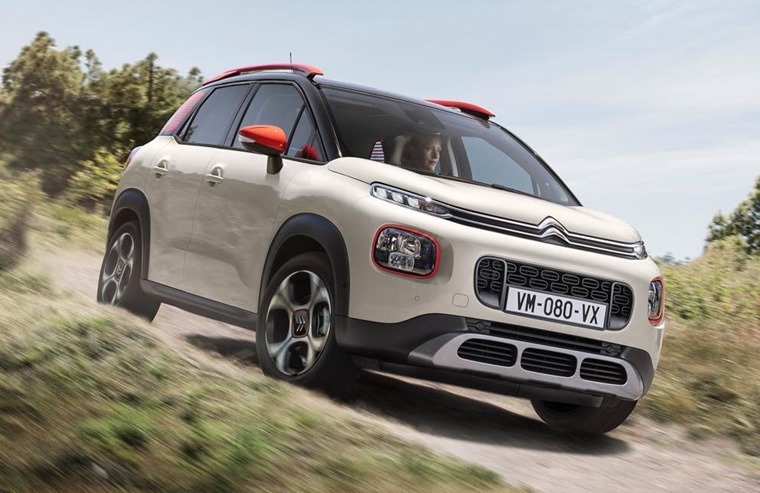 After almost two decades of success with the Picasso, the French company has ditched the name – for the C3 at least. This is because it wants to shift its MPV image to the more mainstream SUV, and with looks influenced by the latest C3 supermini it certainly looks like it could be a winning formula. 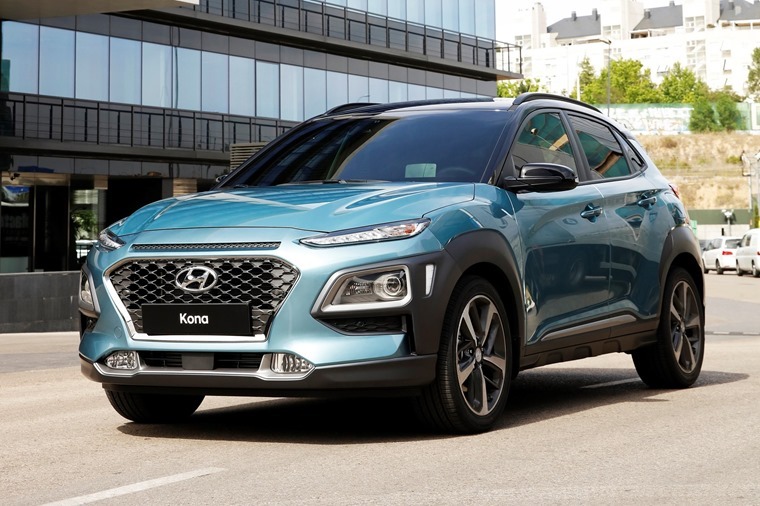 Not to be outdone in the crossover stakes, Hyundai also revealed its new Kona this week ahead of officially hitting the market after the Frankfurt show. Externally it’s certainly an interesting look and clearly takes its lead from Citroen’s funky C4 Cactus. It gets the same cascading grille seen on all Hyundai’s most recent cars, but bold twin headlights at the front and a chunky black body kit make it stand out from the rest of the company’s more mainstream range. And now back to where the crossover craze started: the Nissan Qashqai. 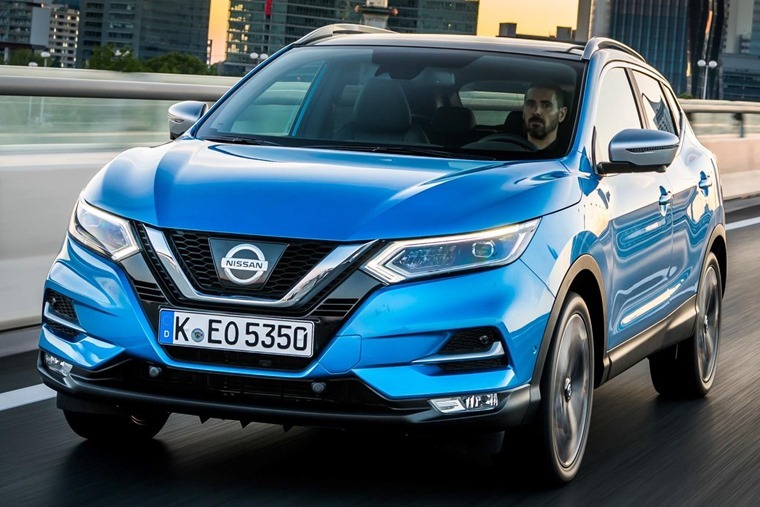 In a market that’s full to bursting point, it remains one of the UK’s most popular cars and Nissan is keen to ensure things remain this way thanks to this new facelifted version. Available from mid-July, the designers haven’t tampered with the winning looks too much, but a refreshed front end is noticeable courtesy of a new grille, curvier bonnet and sharp, angular headlights. Next up, we’ve got something a little more upmarket in the form of the BMW 6 Series Gran Turismo. This practical four-door hatchback replaces the outgoing 5 Series GT and is aimed squarely at the likes of Audi’s appealing A7 Sportback. 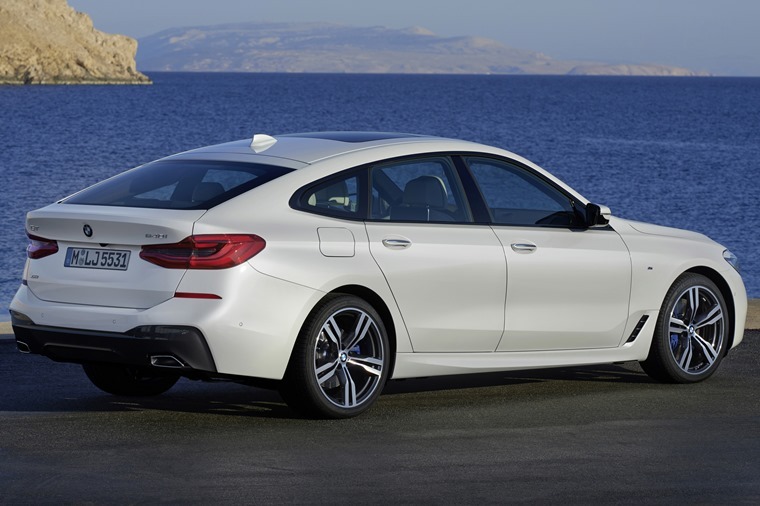 That high roofline means it’s more practical than a standard saloon, although its proportions have been sharpened over the 5 Series as has the handling and engine range. 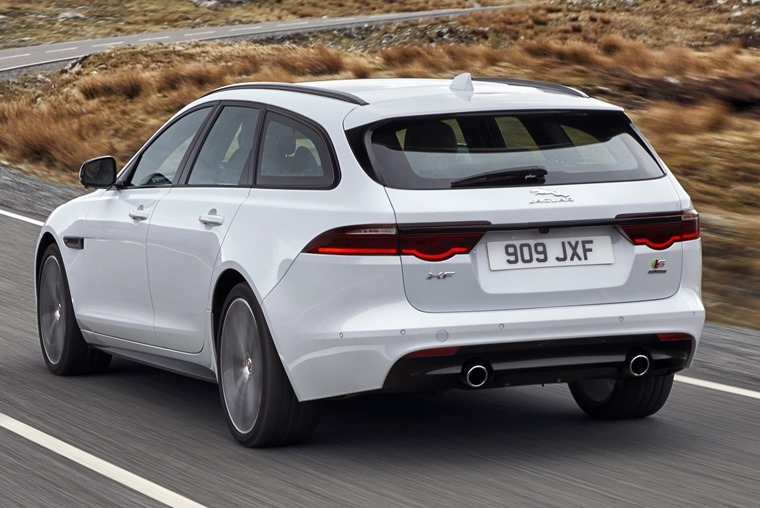 For the ultimate load-lugging luxury cruiser however, you may be better off looking at the new Jaguar XF Sportbrake. This opulent new estate was also revealed this week, and makes a pleasant alternative in a largely German-filled market place. The Sportbrake mirrors the looks of the latest XF saloon from some angles, but at the back the higher roof-line and wraparound lights give away its added practicality – 565 litres of luggage space to be exact, which can increase to a capacious 1,700 litres with the rear seats folded down. 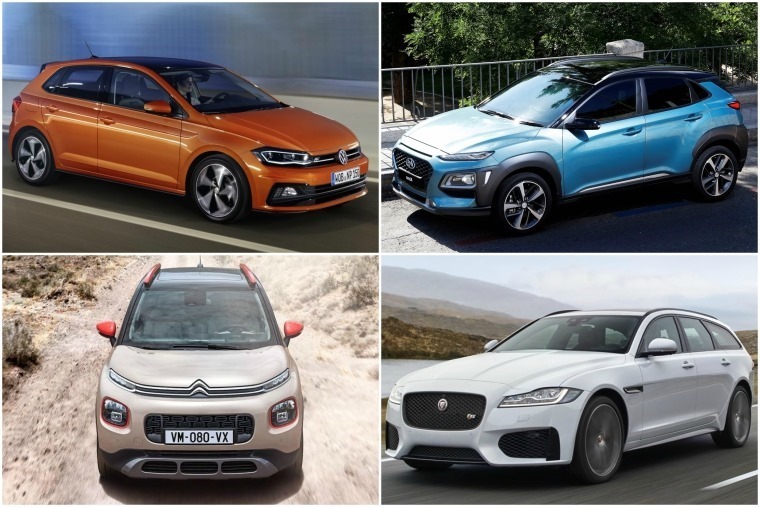 So this week we’ve had the Kona, Aircross, Sportbrake and the Qashqai. But what’s really in a car’s name and can it make or break a model? How did Volkswagen end up calling the Polo the Polo and the Golf the Golf? This week Al Suttie looked into how manufacturers come up with their product names and what some of the biggest hits and misses have been. 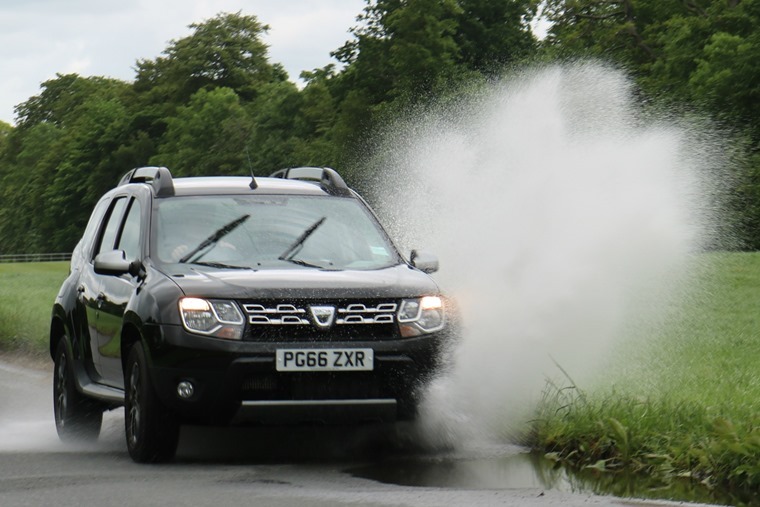 Talking of names, the Duster is one that’s become a more and more common sight on British roads, but does this cut-price SUV make a sensible lease when it’s up against so many more luxurious (and often similarly priced) competitors? We took Dacia’s budget off-roader for a drive to find out. After an SUV with a little more cache? 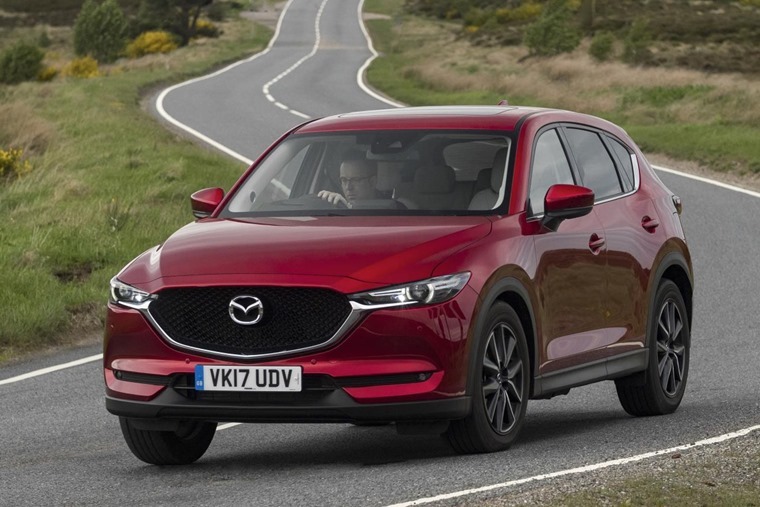 The Mazda CX-5 makes a decent and original choice according to Phil Huff’s latest review. You can read all his thoughts on this Qashqai competitor here. Last but by certainly no means least, Howard Ritchie has been out and about in the Audi S5 Sportback. Is it more car than you’ll ever need? Do your S’s look like 5’s when you doodle them too? Watch our latest video review here. Have a great weekend, we’re abandoning our inboxes before more new cars are launched.